When preparing your area for instant lawn, you should make sure that the area has adequate drainage and that there are no weeds present. ​To remove existing weeds, you should spray an appropriate herbicide at the manufacturer’s recommended rate. Wait 2 weeks and apply again if necessary. Remove the old lawn with a rake and fork. Do not plant over your old lawn. Test your soil. For acidic soils (pH below 6) add lime available from any good garden supplier. 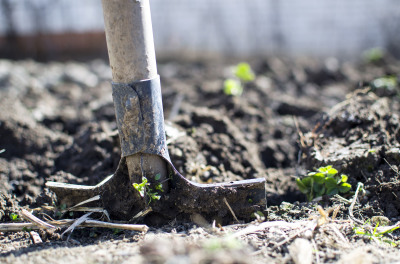 Dig and turn over the soil to a depth of 150-200 mm, mix some compost (1 bag for 5-7 m2 ) in the soil profile and rake level. 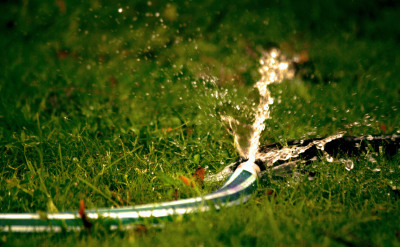 If you are installing an automated irrigation system for your lawn, install it after soil preparation and test the coverage. Lay your instant turf immediately upon delivery.